We offered trays for Tissue Culture Bottle Trays made up of high quality Polypropylene, these trays can be used while washing, filling, autoclaving or incubation. Our company is one of the top-ranked companies which is engaged in the manufacturing and supplying of a wide range of Glass Tissue Culture Jars required for the tissue culture. 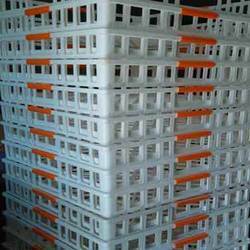 Our products are made of supreme quality materials which includes best quality glass. 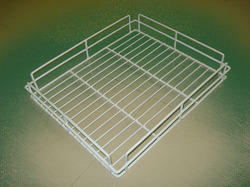 Wired Tissue culture trays widely used in Biotech companies. Material MS steel with ldpe coat.